Trane’s ComfortLink™ II XL1050 works with a network of sensors to monitor and optimize humidity and temperature in your home, adjusting compressor and fan speeds in real time to give you the most comfortable air operating efficiency possible. 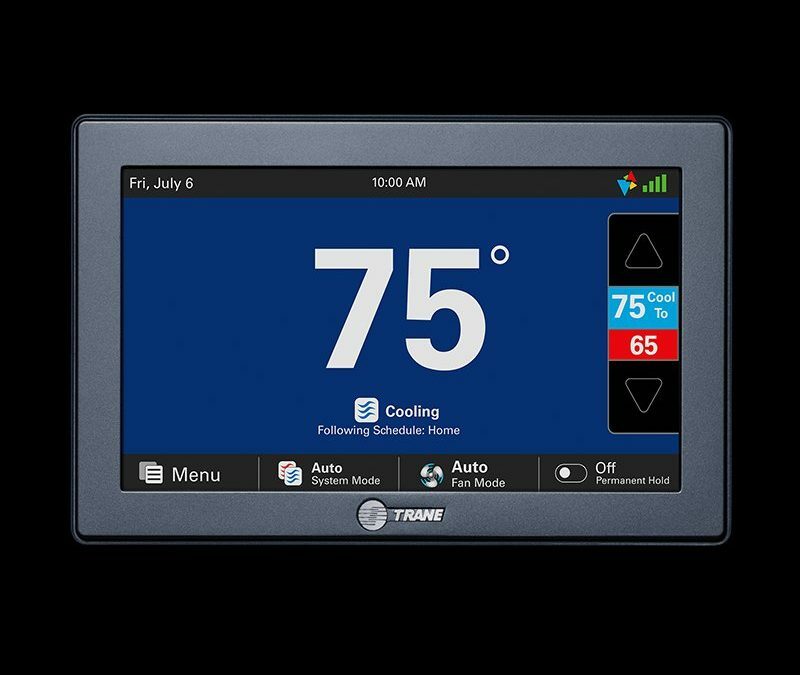 As Trane Comfort Specialists we sell the ComfortLink 2 and many other Trane HVAC products. We are Pure Air Conditioning of Naples. 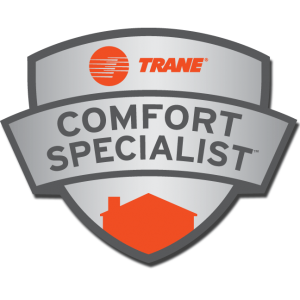 We sell Trane HVAC systems and other products to clients in the Naples, Fort Myers and Marco Island areas of South Florida.